Following the cataclysmic losses suffered in World War I, air power theorists in Europe advocated for long-range bombers to overfly the trenches and strike deep into the enemy's heartland. The bombing of cities was seen as a means to collapse the enemy's will to resist and bring the war to a quick end. In the United States, airmen called for an independent air force, but with the nation's return to isolationism, there was little appetite for an offensive air power doctrine. 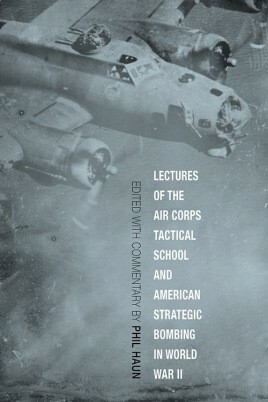 By the 1930s, however, a cadre of officers at the US Army Air Corps Tactical School (ACTS) had articulated an operational concept of high-altitude daylight precision bombing (HADPB) that would be the foundation for a uniquely American vision of strategic air attack.